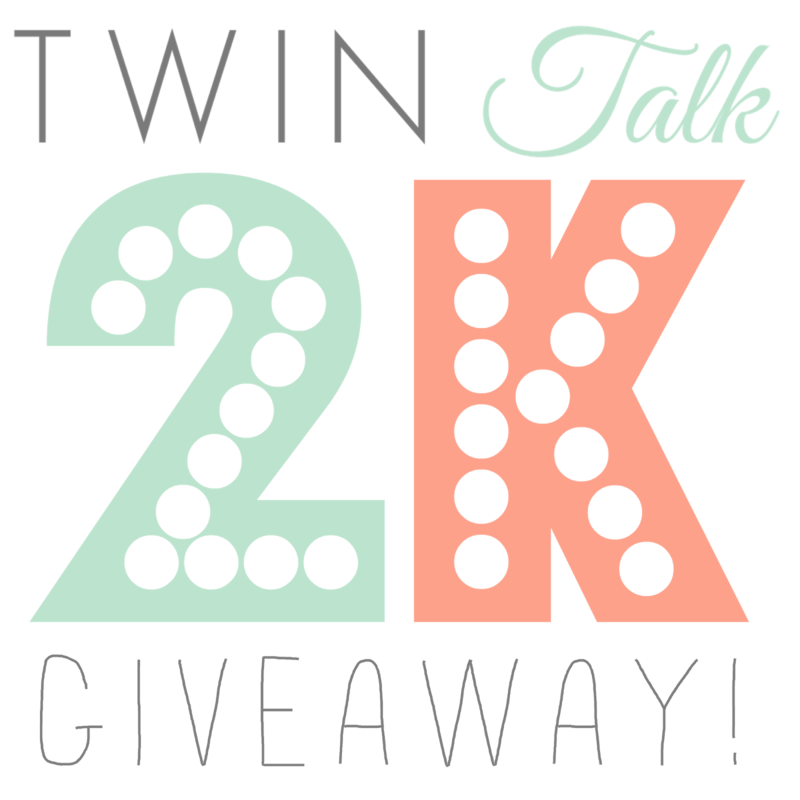 Twin Talk Blog: Twin Talk 2K Giveaway! 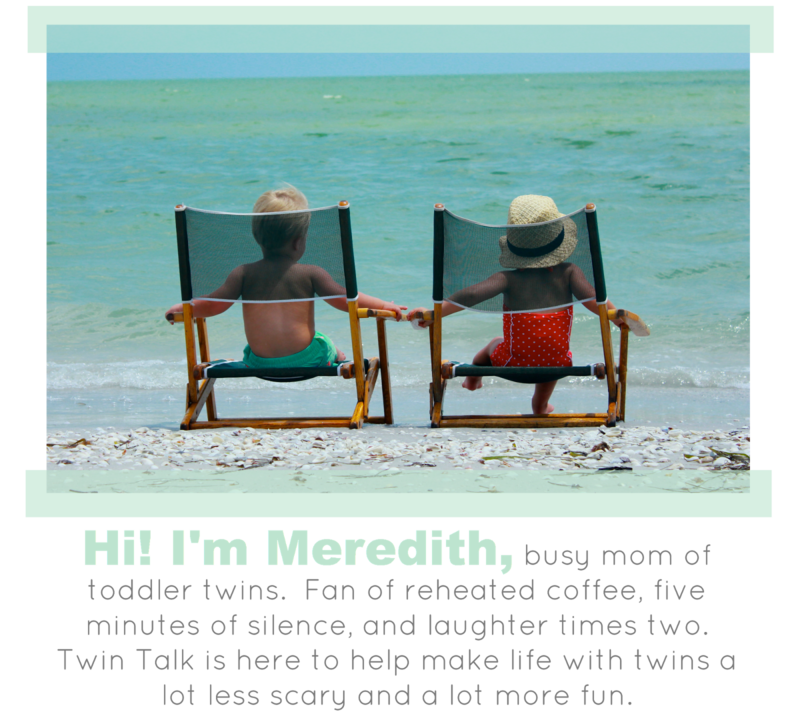 It's been a little over five months since Twin Talk's introductory post and we've been absolutely amazed by the response. We've watched twin moms come together from all over the world and help each other, love each other, and do life together. We're all still sleep-deprived and in need of a vacation, but it's been such a blessing to have a place to connect. It's what Amber and I so desperately wanted during our own twin pregnancies. And now that we're learning what life is like with (two) toddlers, it's filled yet another need. A book about twins can't touch life experiences and we love that we've learned just as much as we've shared. We're humbled by the steady growth of Twin Talk's blog, Instagram, and Facebook page. We're close to having 2,000 followers on Instagram, which is why we are so excited to announce our Twin Talk 2K Giveaway! Last month we reached out to twin (and triplet!) mom small business owners and asked if anyone wanted to participate in a big one-week giveaway. We received so many responses that we extended the giveaway to two weeks and have another giveaway in the works for September. If you've been wondering if you need to join Instagram, the answer is YES. Right now. And let us be your first friend (@twintalkblog)! Over the next two weeks (starting TODAY!) you have the opportunity to win 10 different prizes, all made with love from fellow twin moms! Thanks for your continued support! We couldn't do it without you!